National Truck Driver Appreciation Week is quickly approaching, in honor of the week of appreciation, TransLand wrote a letter to the editor last year. Read that letter below. The hours are long, the roads are tough and time off with family is precious. Those dedicated enough to be professional truck drivers are the ones who cross the country keeping the grocery shelves stocked, hospitals supplied and fuel in your car. They are men and women supporting their families, retirees in their encore career and some of the safest drivers you will encounter. After all, they drive for a living. 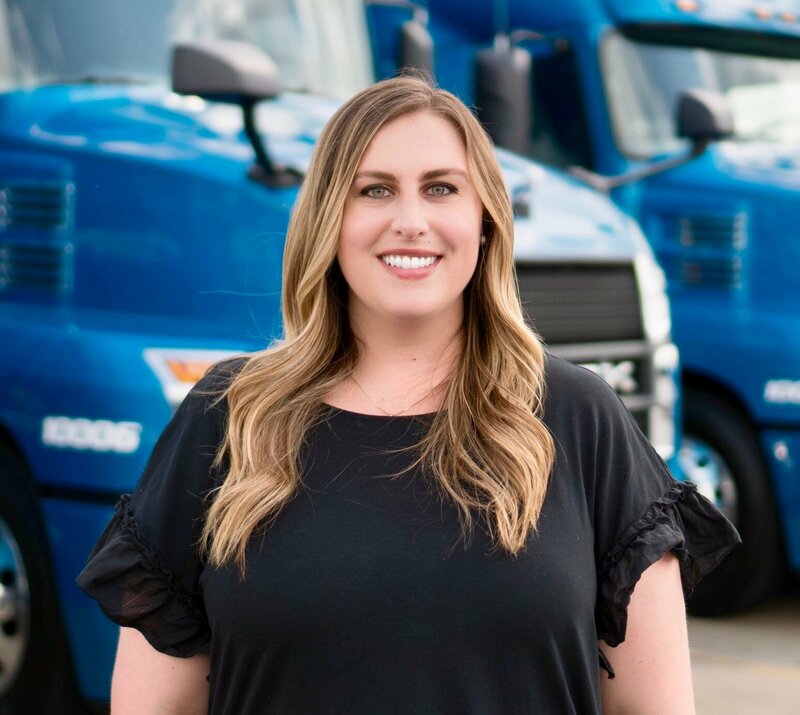 Once a year, the American Trucking Association and those involved in the industry come together to celebrate drivers during National Truck Driver Appreciation Week. This year, the week to appreciate professional drivers is Sept. 13-19. This marks the 17th year recognizing professional drivers for the unsung heroes they are: men and women whose daily work motivates the economy. Whether you are fueling your car, a customer receiving a shipment or at a rest stop; take a moment to thank him or her. Trucking has been a part of my family’s life for more than 50 years and we are proud of the men and women who have chosen this career. They certainly have earned this recognition. These men and women are the devoted ones who power America as professional drivers, but thousands more are needed daily. The American Trucking Association estimates a shortage of between 35,000 and 40,000 drivers, with new drivers entering the profession slower than older drivers are retiring. Professional drivers are needed now, more than ever. Let’s give these individuals the thanks they deserve. Our communities cannot thrive if not for professional truck drivers. National Truck Driver Appreciation week is September 11 - 17, 2016.